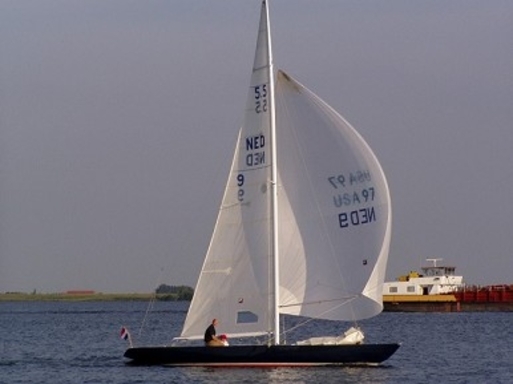 In an attempt to rejoin all existing participant boats of the 1968 Acapulco Olympic sailing regattas during summer 2018 for a 50th anniversary event, 5.5 NED 9 could be a key Player. It was racing in Acapulco for Puerto Rico. Hoping, that the restoration of the boat can be successful, in time to join 5.5m racing again in 2018. NED-009 "Caeskop" is for sale on the Dutch De Nationale Botenbank.